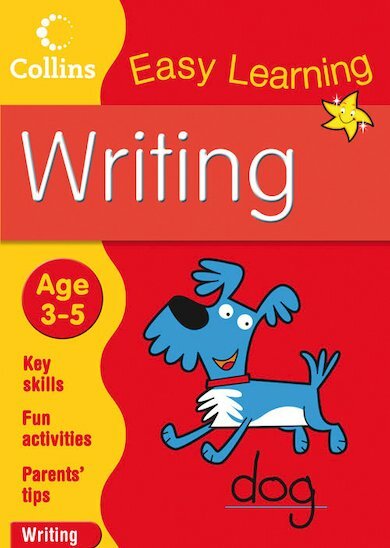 A gentle introduction to writing, from basic pencil control through to forming complete letters. Perfectly pitched for ages 3 and up, this lively book blends fun puzzles and activities with delightful colour art. Children can trace pictures and letters, follow the path of a boat on a wiggly sea, or follow lines to join babies to their mummies! Simple tasks are cleanly broken up on the bright pages, making sure youngsters aren’t daunted, and ensuring that learning never feels like a chore. Full of quick activities that can be done together or one by one, this book will delight little learners – including those who can’t sit still for long!